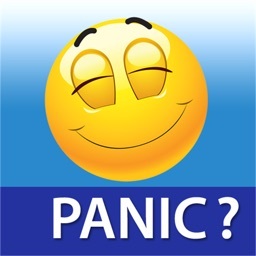 Panic attacks are caused by extreme anxiety generally, traumatic events in ones life or perhaps a phobia. 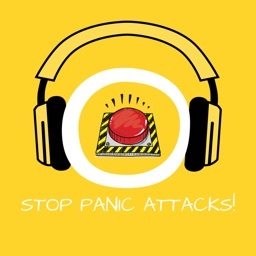 Now panic attacks are physical manifestations of extreme anxiety.They occur very suddenly and often for no apparent reason.The symptoms are a result of a rush of blood and sugar from the brain to other parts of the body, an automatic response to deal with the emergency. The effects are intense for the first 10 to 15 minutes and can take several hours to subdue. 7. a feeling of helplessness and loss of control. They can happen anywhere, anytime and are extremely frightening and upsetting. 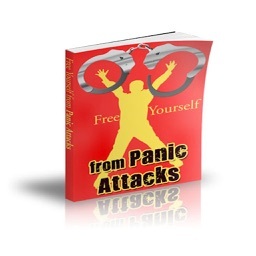 Sufferers are often trapped in their own homes never knowing when an attack may occur. The symptoms are similar to having a heart attack. 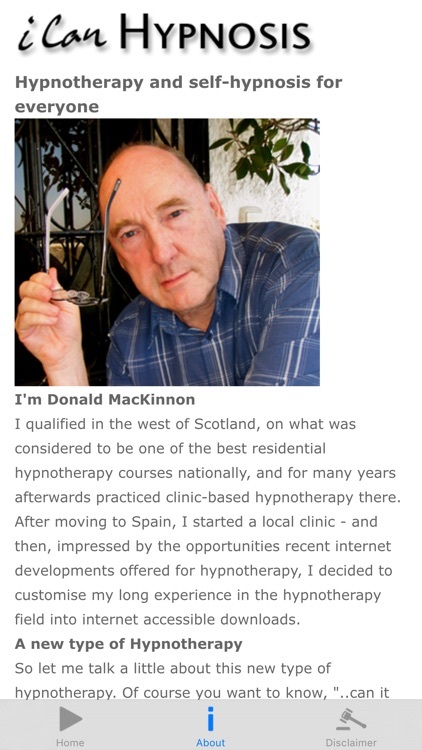 Hypnotherapy can help by getting to the root of the anxiety, giving reassurance the sufferer is not going mad or having a heart attack. It is a safe and non- invasive. 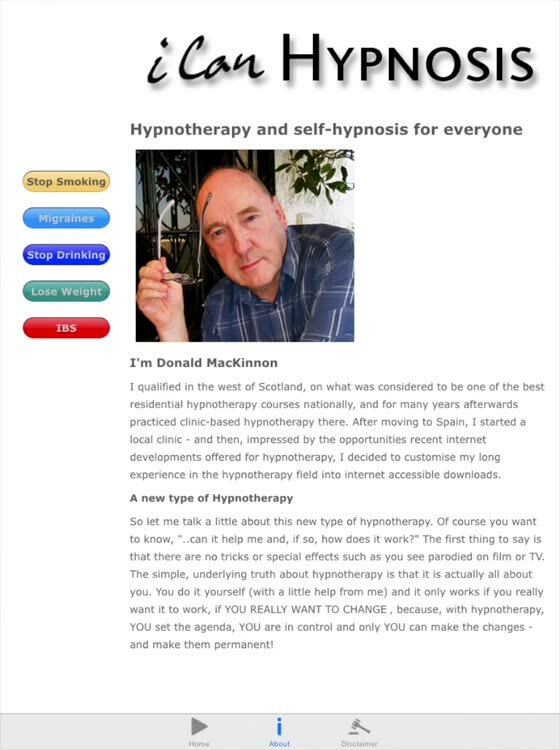 You can control the symptoms, learn and practice deep relaxation, become assertive and confident.